Watch the 44. 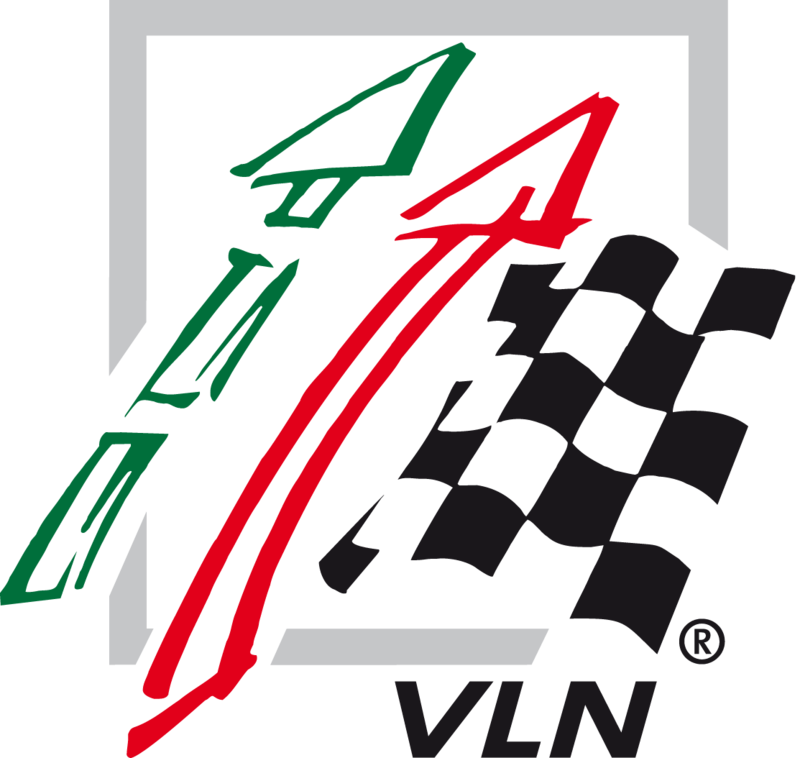 DMV 4-Stunden-Rennen on Saturday, the 13th of April from 11:15 hrs until the end live on VLN.de. Here you will find in addition to the livestream also several live channels, onboard from different vehicles. Of course, live timing and ticker may not be missing.